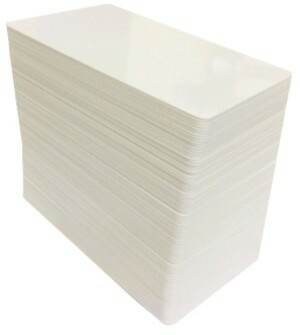 We are authorised Fargo ID card printer wholesalers. 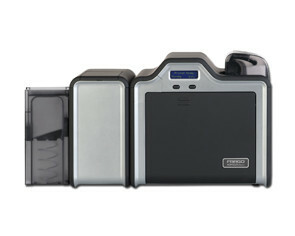 Fargo is a worldwide leader in secure card identity systems. 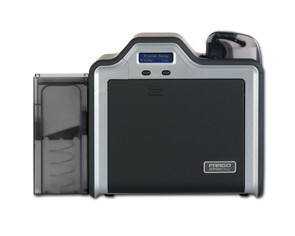 HID’s ID card and badge printers are available with a wide range of features and functions. 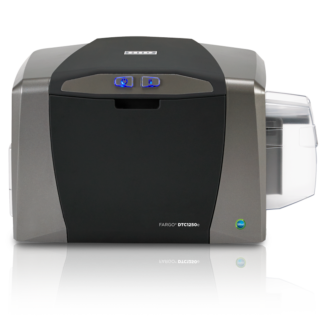 As an example Fargo ID card printers enable systems with smart cards, magnetic-stripe cards, photo ID badges, RFID encoding, and more.Find the printer that exactly meets your security level, volume, and aesthetic needs. 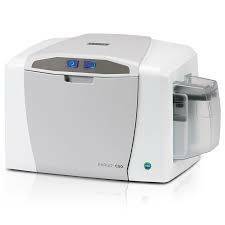 The HID FARGO plastic ID card printer offers a simple and reliable solution – at a price everyone can afford. Plug-and-play, the printers can create personalized plastic ID cards for membership and loyalty cards, casino employee IDs, or visitor badges for schools whenever and wherever you need them, in five minutes or less. 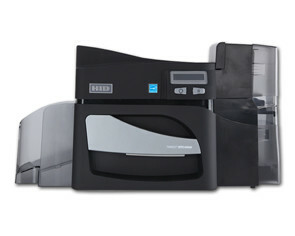 Featuring a sleek, compact design, the C50 makes it an easy to fit even in the smallest of offices. Designed with efficiency in mind, the C50 comes with built-in Swift ID™ badging software. 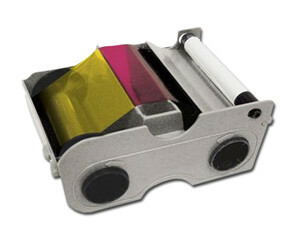 Easy to install, all-in-one printer ribbon and card cleaning cartridge, making your in-house plastic ID card printing virtually worry-free.